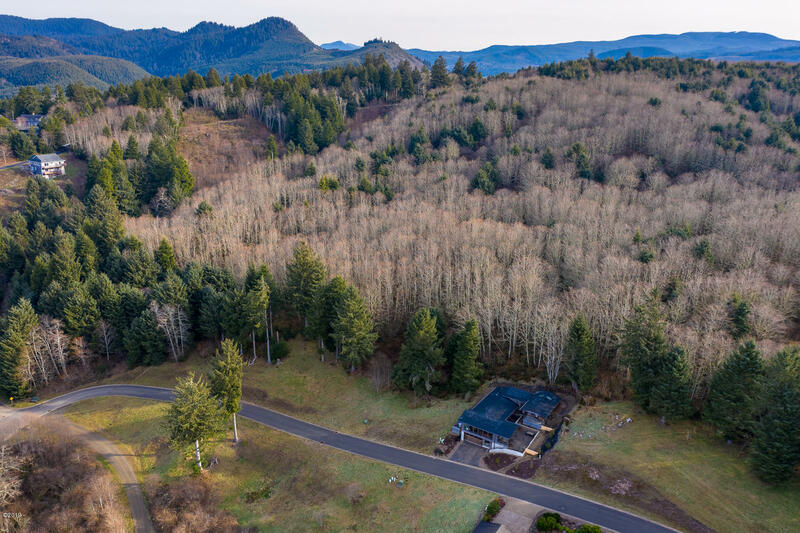 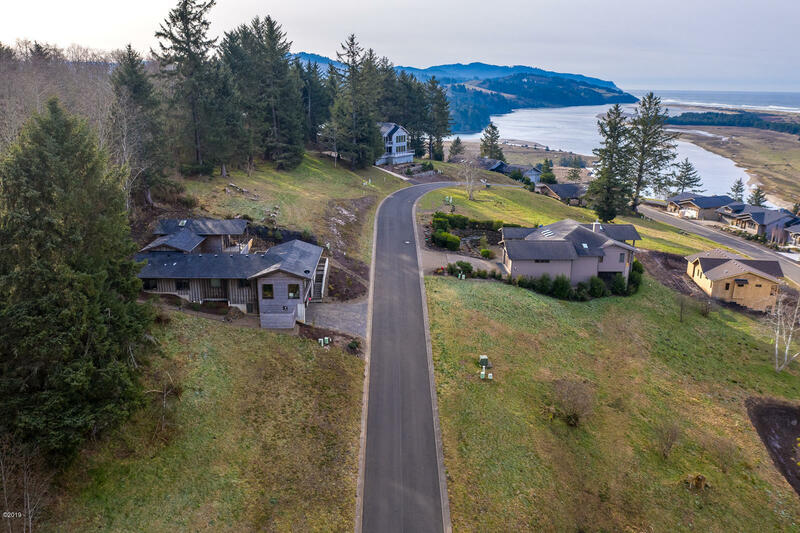 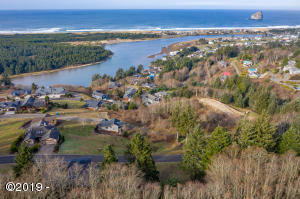 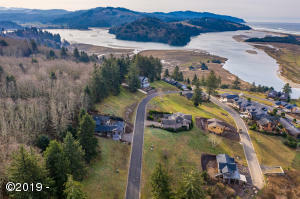 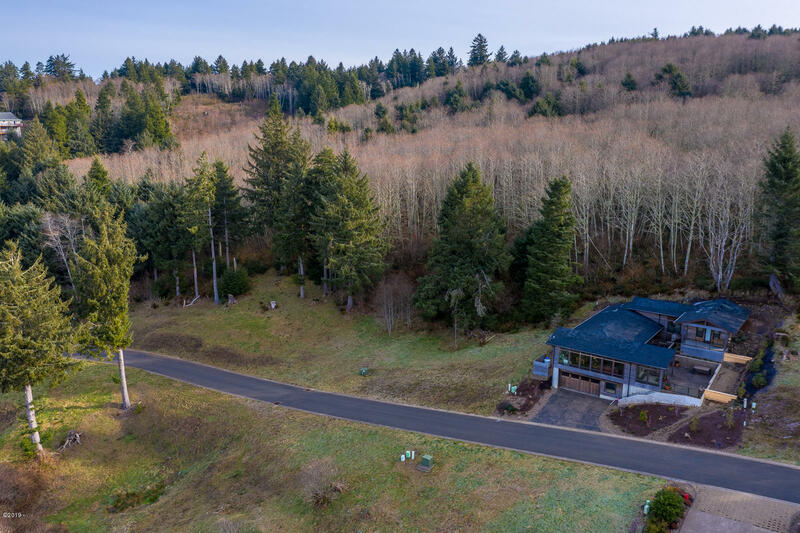 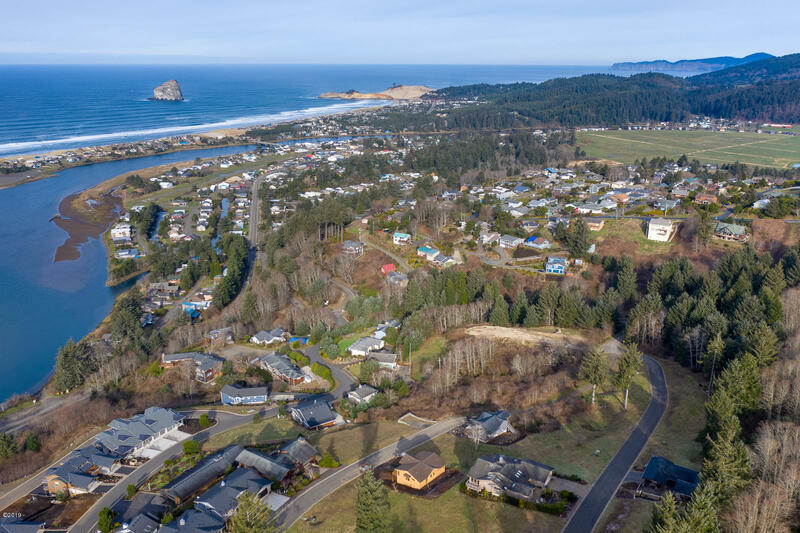 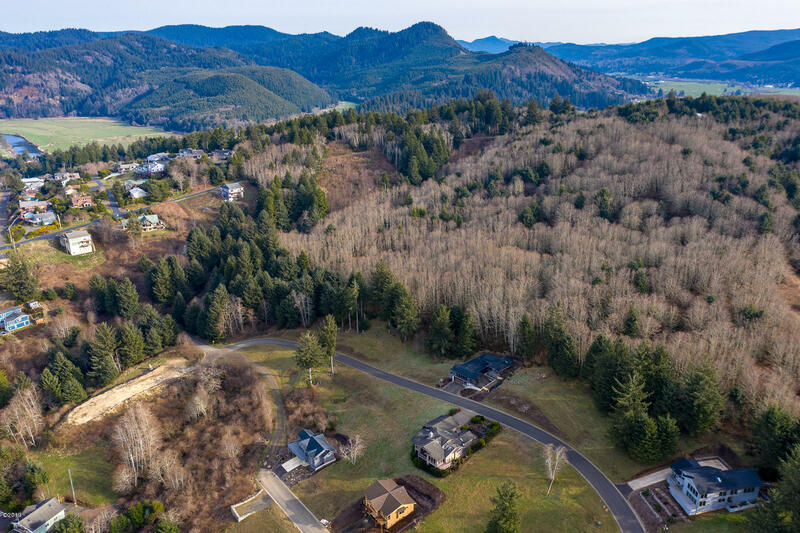 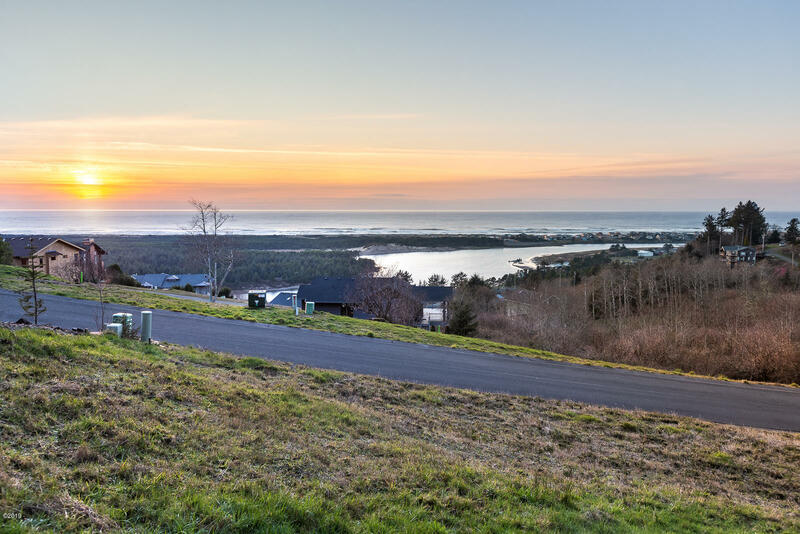 Build your dream home on the Oregon Coast in gorgeous Pacific City. 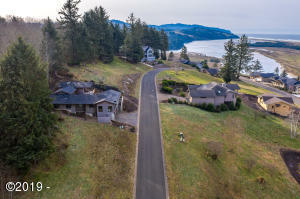 Amazing value in sought after Pacific Seawatch Development. 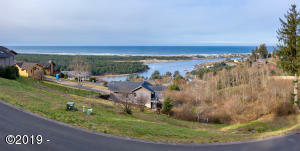 Views of the Pacific and Nestucca River. 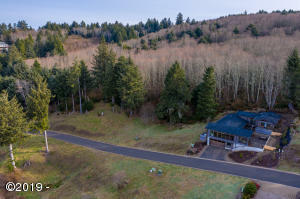 Resident bald eagles and all sorts of wild life. 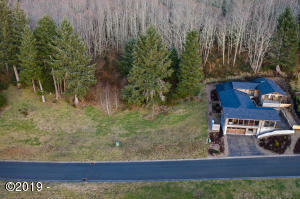 Enjoy owner amenities that include a salt lap pool/hot tub, putting course and gym. 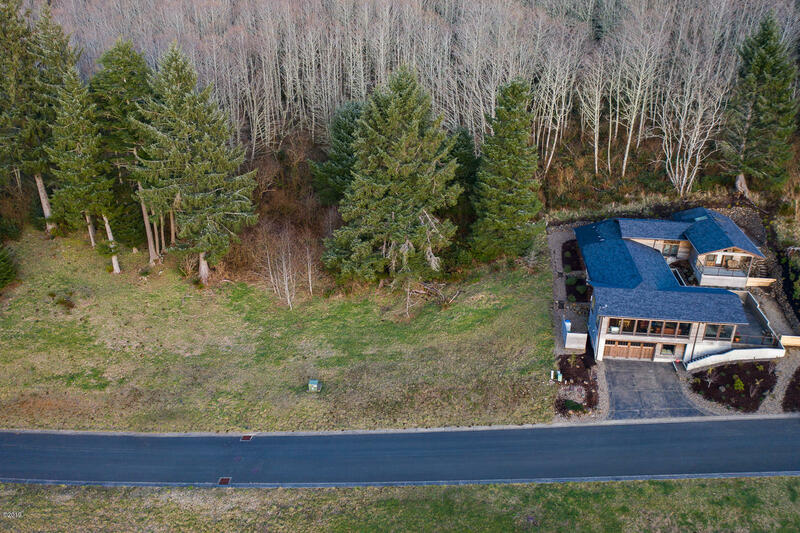 Best price in the neighborhood! 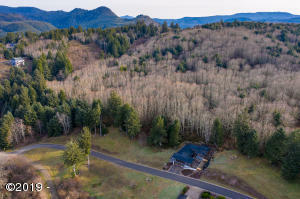 Directions From Brooten Rd. 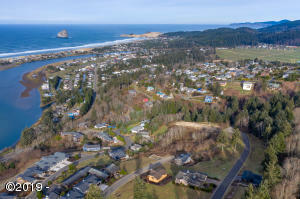 Turn right onto Fisher Rd. Right on Solita to Brooten Mt. Loop.